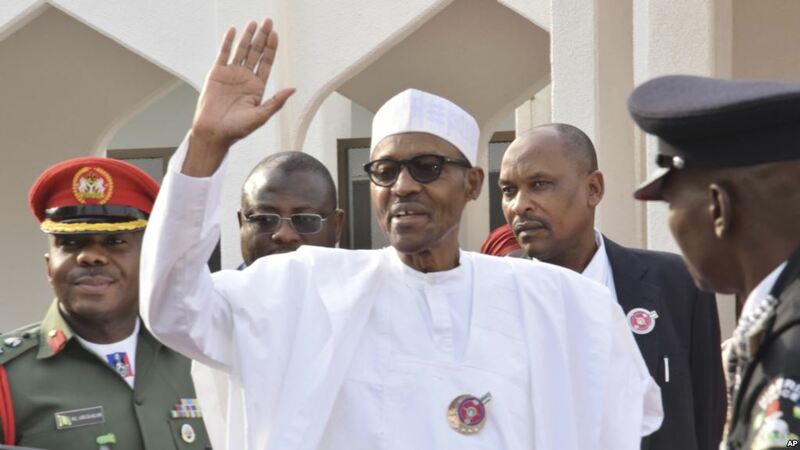 Home > Secteur-English > General > FJN welcomes President Buhari’s return home. FJN welcomes President Buhari’s return home. FJN, the Black Jews World Federation, is happy that His Excellency is back home in Nigeria, after having spent time abroad to attend to his health. We wish him prompt and total recovery, as well as joy and success among his fellow Nigerians. FJN salutes the message of Unity the President has addressed to the Nigerian nation. We are Panafricans, who believe that our continent as a whole is only strengthened by Unity, and that divisive discourse can only weaken us all. We also agree that grievances must be addressed, and that the best way forward is through peaceful dialogue, focused on results which will make people as a whole see improvements that lighten their daily burdens. Your Excellency, in Africa, borders are scars of history : a painful reminder of colonial times. However, unlike in other parts of the world, the history of borders in Africa is very recent, and can be healed. For Africans, freedom of movement is synonymous with prosperity and exchange. We can never forget the devastations caused by fabricated tribalism, used by the colonial powers as weapons against our human dignity. We pray that in our days, come a time when noone in Africa can use ethnic origin, or religion, as a way to choke another’s right to equal treatment, in all areas of life. Let us remember the words of the great Panafrican leader and humanist, Emperor Haile Selassie I of Ethiopia : "Until there are no more first class and second class citizens of any nation, there shall be war... Until that day, the African continent shall not know Peace." Let us remember that excellence of character goes beyond the narrow definitions of any exclusivism. We are proud of our immense cultural wealth, because its beauty comes from diversity, and from learning to live together, in a natural environment that we all respect, cherish and protect, called Africa. May G.d bless your country Nigeria that all her citizens, from all States, can know Peace, Tranquility, and Prosperity.